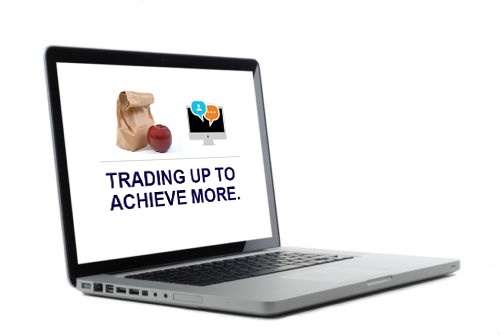 Learn how in a 30 minute online lunch – on us. Thankfully there’s an innovative strategy that marketing and brand executives are using to tackle these common challenges. Active International can show you how.